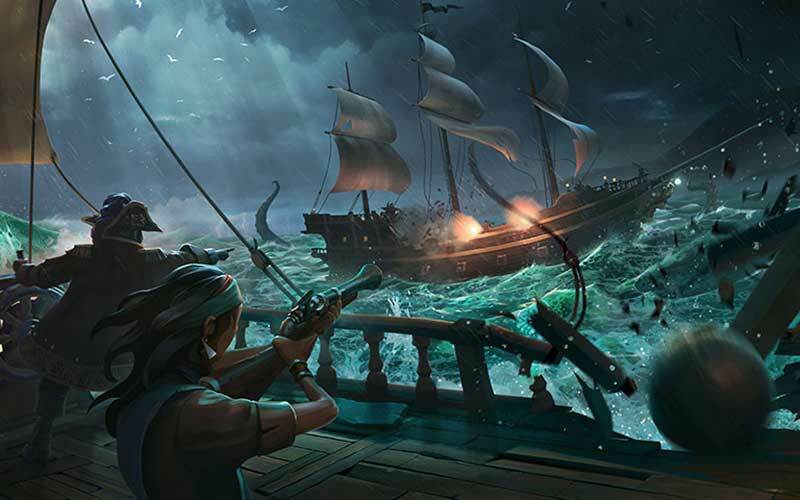 Find all XBox One Game Download Code stores and prices to download and play Sea of Thieves at the best prices on XBox Live. Save time and money: Compare Xbox One Game stores. 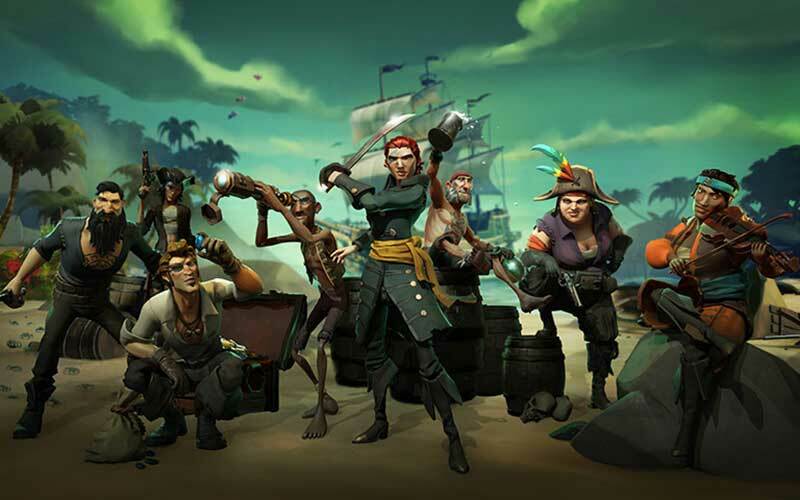 Activate Sea of Thieves Game Code on Xbox Live to download your Xbox One game. You can participate to these tests by adding comments about your XBox One Game Code purchase in the store review page. 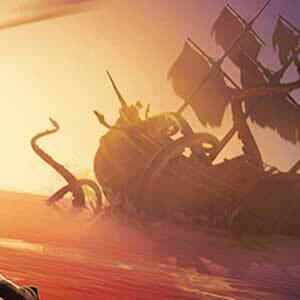 Enjoy the best deals for Sea of Thieves Game Code with Allkeyshop ! There are 29 offers ranging from 26.5€ to 69.99€. XBOX ONE ACCOUNT : You will receive a new Xbox Account to download your game. 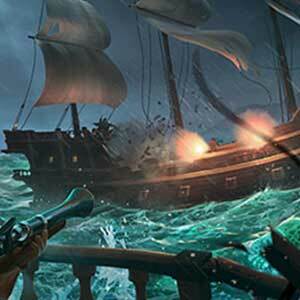 After downloading you will be able to activate and play Sea of Thieves Xbox One on your personnal account. Internet conection is required. Please read the store description about any language or region restrictions. 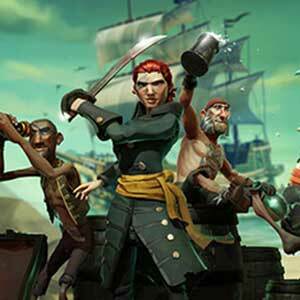 XBOX ONE GAME CODE : Use the Digital Code received by mail in your Xbox One account to download Sea of Thieves Xbox One from the Xbox Live. Internet conection is required. Please read the store description about any language or region restrictions. BOX GAME : This is Sea of Thieves Xbox One Box Edition (DVD-CD ROM). This is not a downloadable product. Please read the sellers page for any additional costs (taxes, shipping), delivery time for your country and languages available. US BOX GAME : This is an US import of Sea of Thieves Xbox One in Box Edition (DVD-CD ROM). This is not a downloadable product. Please read the sellers page for any additional costs (taxes, shipping), delivery time for your country and languages available. ASIAN BOX GAME : This is an Asian import of Sea of Thieves Xbox One in Box Edition (DVD-CD ROM). This is not a downloadable product. Please read the sellers page for any additional costs (taxes, shipping), delivery time for your country and languages available. I know the game is panned by critics but really it’s still a good game worth buying! 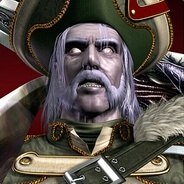 Funny game, whit good stuff. Funny play whit friend not bad play alone! 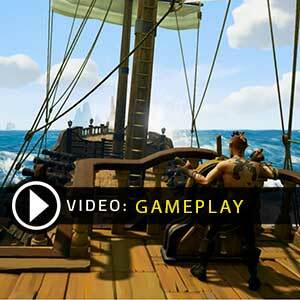 A very entertaining game with cool gameplay and fine graphics.